Instagram influencers are your golden ticket to higher engagement, more followers and more sales. Top influencers, however, are either too expensive or too inaccessible for smaller brands. As an e-commerce entrepreneur, you’ll find yourself competing with the likes of Gap and Starbucks for these influencers’ attention. There is one way to workaround this problem: micro-influencers. Micro-influencers promise higher engagement and better access than top influencers at a fraction of the cost. For small e-commerce businesses, working with these micro-influencers can bring in dramatic results. We’ll show you how to work with micro-influencers in this article. 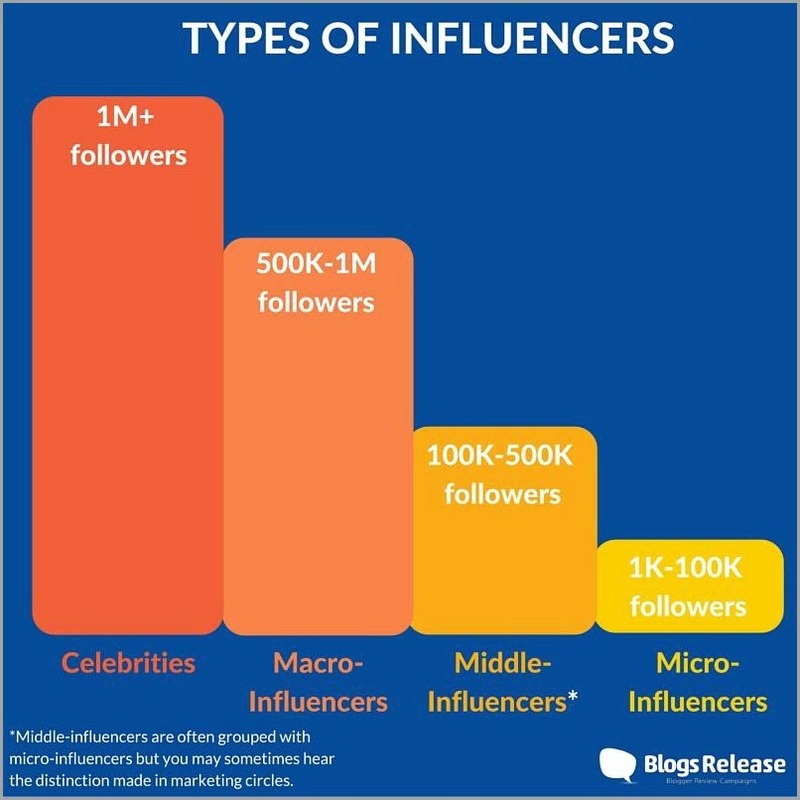 Micro-influencers are exactly what the name suggests: individuals with substantial (but limited) influence in a particular niche. They are not household names. You likely wouldn’t know them unless you were deeply involved in the niche. Yet, these micro-influencers have their own circle of fans and followers. Because of their niche-specific position, these followers also tend to be more engaged. 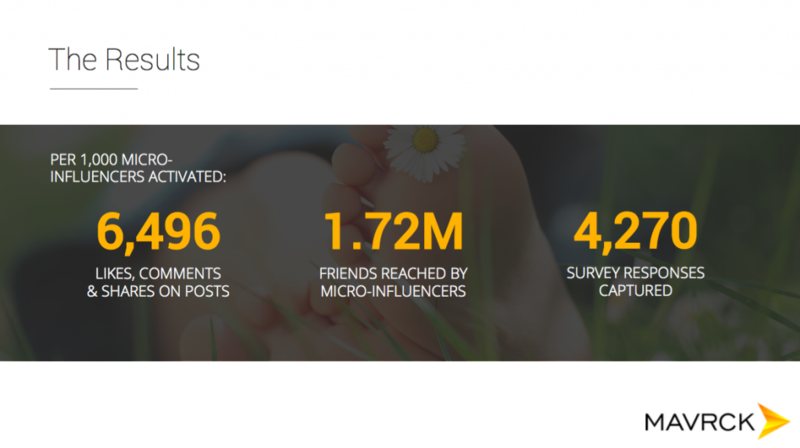 TapInfluence counts everyone between 1,000 to 100,000 followers as a micro-influencer, depending on the niche. Usually, in niches where it is easy to rack up followers — health, beauty, humor, etc. — the ceiling for a micro-influencer is higher. In tougher niches such as business, travel, etc. the ceiling would be lower. Want to work with a mega-influencer like Kim Kardashian? You can expect to pay up to $500,000 for a single post. Higher engagement: Unlike top influencers, micro-influencers occupy a niche position. This usually eliminates any people who automatically follow top accounts. Micro-influencers also have more time to engage with followers in comments, leading to higher engagement. Lower cost: Instagram social ad costs are generally a function of an account’s total followers. Since micro-influencers have significantly lower followers than top influencers, the cost of working with them is lower as well. Higher trust: Micro-influencers’ niche expertise means their followers have a higher trust in their opinions. 82% of consumers are highly likely to follow the recommendations of a micro-influencer. Content discovery: It’s common for top influencers to use micro-influencers to find fresh content. Working with a micro-influencer increases your chances of getting picked up by a top influencer organically. More relevant audience: The breadth of your influence on Instagram is often a function of the breadth of your content. Bigger influencers, thus, cover more generic topics. With micro-influencers, however, you can work with someone who covers your specific niche exclusively. While such influencers might have limited reach, their lower cost means that you can work with them at scale. A single micro-influencer might not have the same reach as Kim Kardashian, but a 100 of them combined would (at a much lower cost). There’s also the fact that after a certain follower count, engagement levels drop drastically. For most niches, the 1k-100k follower count is the sweet spot for engagement. In one case study involving influencers in the health/vegan niche, working with a mega influencer yielded lots of shares and likes. However, the micro-influencer produced substantially higher sales. 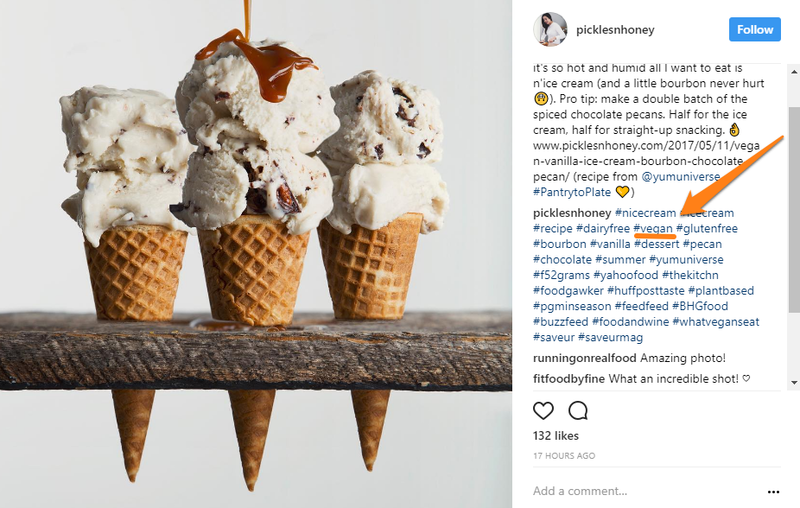 In another case study, Tom’s of Maine was able to generate 6,496 likes, shares and comments on posts by working with micro-influencers — 600% more than organic social media. The benefits of working with micro-influencers are clear. The question now is: how do you find, choose and work with them? 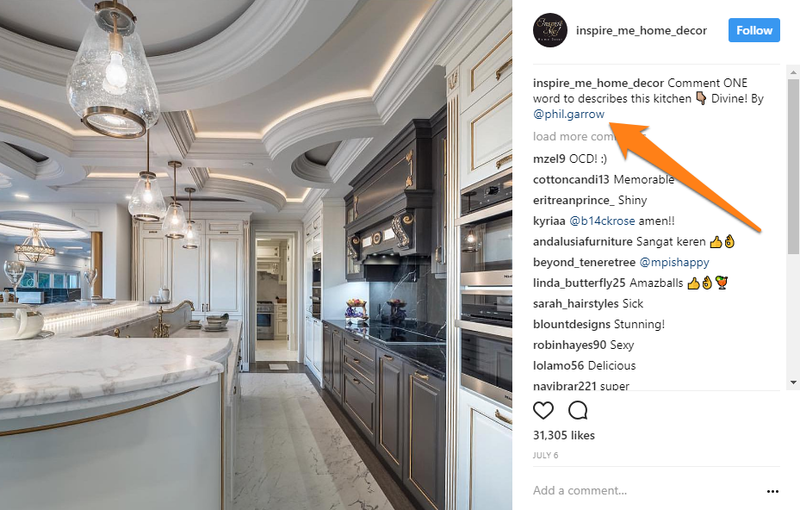 Mason Ghrannie, Vice President of CBDRUSTORE.COM shared with us that influencer marketing was the most effective way to organically grow their Instagram account and drive traffic to their website. A great way to discover influencers within your niche is by finding an influencer, and then scraping the list of people they are following. You will find most influencers within each niche are following each other. Dig through your own audience across your email lists and social media followers to spot influencers. Since these people already follow you, they would be familiar with your brand, making them ideal promotion targets. 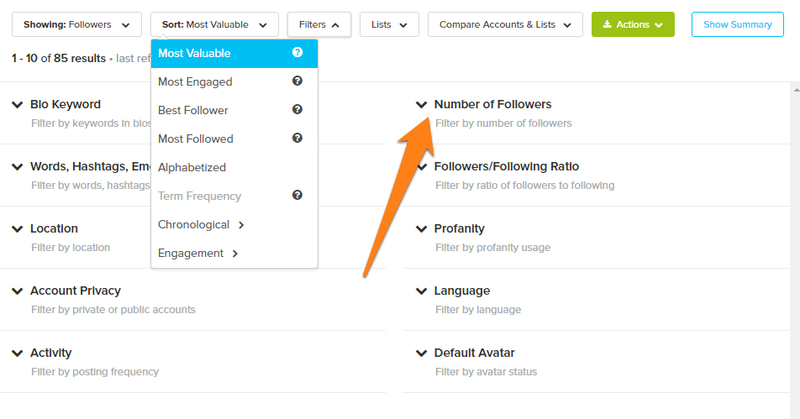 You can use a tool like SocialRank to filter your followers based on their location, number of followers, etc. Make a list of any followers who have between 1k-100k followers of their own. Include the account name, followers/following, and bio URL (if any). 86% of influencers have their own blogs. In fact, these blogs are often the source of their influence and authority. With this approach, you find influential bloggers in your niche, then check whether they have an influential Instagram presence. There are a number of tools to help you find niche influencers — Klear, Buzzsumo and NinjaOutreach to name a few. However, if you want a free alternative, you can run this research manually as well. Look for best of lists and roundups among the results. Visit each of these blogs and check if they have an Instagram presence (it will be listed among their social profiles). If the Instagram presence matches your criteria, go ahead and add them to your list. You can quickly find a number of high-quality influencers with this method. An easy way to find influencers is to search for your hashtag on Instagram. Next, plug each of these hashtags into Instagram search. This will show you the most popular recent updates with your hashtag. Click on each update (avoid updates with > 1k likes as these are from bigger accounts). Then click through to learn more about the account. If it fits your criteria, add it to your list. Most influencers share their email, Skype or phone number in their bio. If you can’t find their contact details, leave a comment on their last post. Ask if they accept sponsored posts, and if yes, to share their email/phone number. Add these contact details to your micro-influencers spreadsheet. By following these steps, you can easily build a list of hundreds of micro-influencers. However, not all of these would be a good fit for your brand. In the next step, we will analyze our list and eliminate irrelevant influencers. Selecting the right micro-influencers is the hardest, and arguably, the most important part of any Instagram influencer marketing campaign. If an influencer is talking about what is relevant to your business and attract an engaged audience that you also want to attract then it could be worth building a relationship with them. But, building relationships is time consuming so you are better off with a small highly focussed list rather than a large one. Influencers can have a big impact on the success of your promotion, but finding the right influencer is an entirely different story. The key to finding a great influencer is to think organically and look to your audience first. Many companies have a community of highly-engaged followers/users that would be more than happy to help promote their product if asked. Start by going through a list of influencer candidates and pay close attention to their engagement numbers. Many people have large social media followings, but very low engagement (avoid those). Whereas, some people have much smaller followings, but a very active following with high engagement numbers — those are your target influencers! If you have a small budget you can offer influencers something besides money such as special offers to your product, ambassador status, or a host of other things. Look to get as many of these micro-influencers into your sphere as you can. Total Followers/Total Posts: Low posts and high followers indicates better content quality. Total Followers/Total Following: The higher this ratio, the better. Total Followers/Average Likes: Check the number of likes each post gets against the total number of followers. If a lot of followers are liking each post, it indicates high engagement. Total Followers/Average Comments: Like the above, a large number of comments is a sign of engagement. Likes:Comments Ratio: Posting a comment requires more effort than simply liking a post. A low likes:comments ratio shows an engaged audience. You can either collect these metrics manually, or use an Instagram analytics tool like SocialBakers and RivalIQ. Single out accounts with the most engaged followers. If these accounts match the criteria below, you can add them to your final list of influencers. 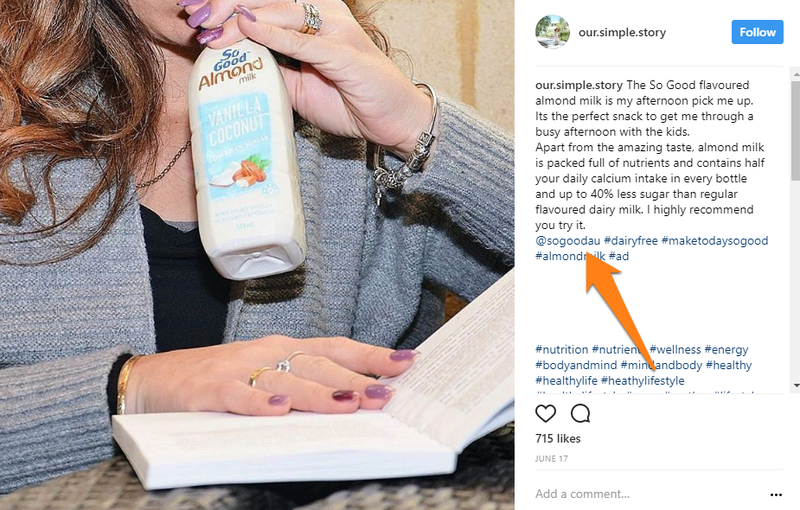 If you sell vegan dietary supplements, you’re not going to get much traction on an Instagram account that posts meat recipes. This is why relevancy is more important than reach and even engagement. Unfortunately, there is no way to quantify relevancy; you will have to dig through each account on your list and evaluate their content. Start by looking at their bio for matching keywords. 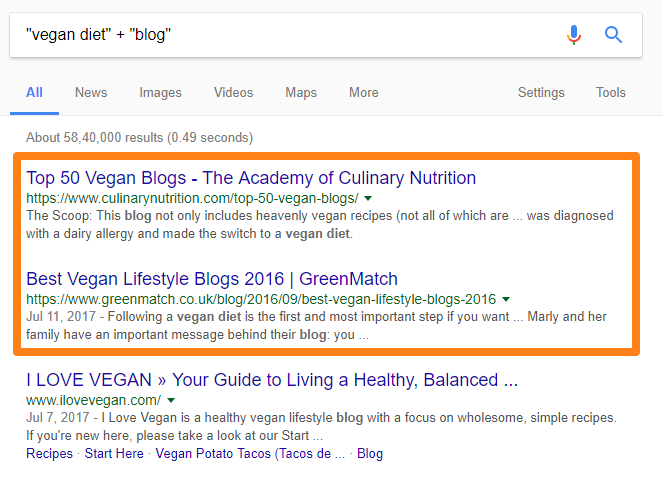 For example, if you’re selling vegan supplements, your target keywords would be vegan, plant, etc. Any account that uses these keywords in its bio is a good match. If that doesn’t work, open up their last 3 content pieces. 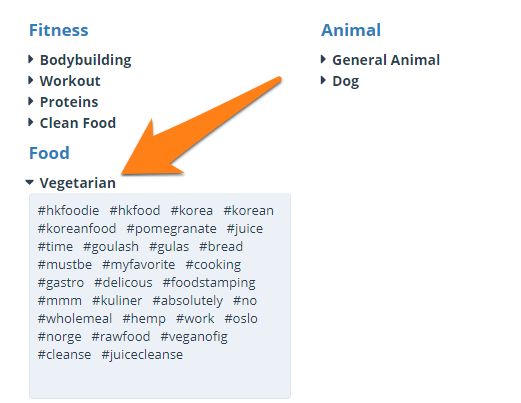 Look for your target keywords in the image captions and hashtags. Add any relevant accounts to your final list. A sponsored post from an Instagram account acts like an endorsement. 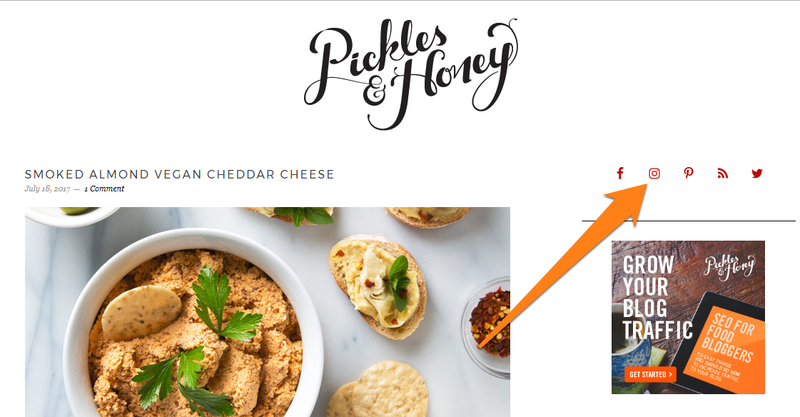 If the account has a poor reputation, it will rub off on your brand in some way. This is why it is crucial that you only target accounts that post high quality content regularly. High quality photography with descriptive captions. Original content, not reshared images. A lack of memes, political jokes and anything that might polarize audiences. (Optional) A high quality blog associated with the account. Given the popularity of influencer marketing, most micro-influencers would have at least a few sponsored posts under their belt. How prominently did the influencer display the brand? Does the influencer create unique imagery featuring the brand? Were the captions descriptive and persuasive? Did the influencer use the brand’s target hashtags and keywords? Did the influencer engage with followers in the comments? How often does the influencer share sponsored posts? An influencer who shares too many sponsored posts and doesn’t engage with his followers makes for poor results. If an influencer meets the above criteria, add him/her to your final list. At the very least, you should have 30+ influencers on this list with a minimum total followers of 1M+. Once you have your list of influencers, you can start reaching out to them. However, an important question still remains: what kind of promotions should you run? We’ll share some popular promotions for e-commerce stores below. What Kind of Promotions to Run? With this promotion, the influencer shares a discount coupon along with a relevant image with his/her audience. For best results, use customized discount coupons for each influencer. 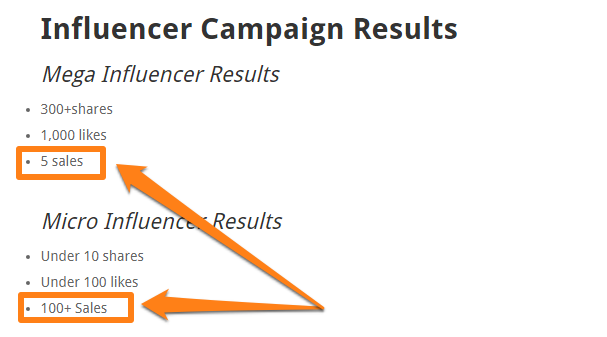 Not only does this make the influencer (and their followers) feel special, it also makes it easier to track your results. This approach is more subtle than simply sharing a discount coupon. Instead of sharing a discount code, the influencer shares his/her thoughts on your product along with your account name and/or hashtags. Don’t want to offer steep discounts. Want to drive people to your Instagram account. Staggered: With this approach, a handful of promotions go live every day. This gives you a continuous trickle of traffic. All-together: With this approach, every promotion goes live on the same day. Although it’s harder to co-ordinate, it can give you a substantial traffic boost immediately. Use the all-together approach for product launches and major sales events. The staggered approach works best for ongoing promotions. Lastly, make sure that you use a separate hashtag for each campaign. This will help you track and compare results. 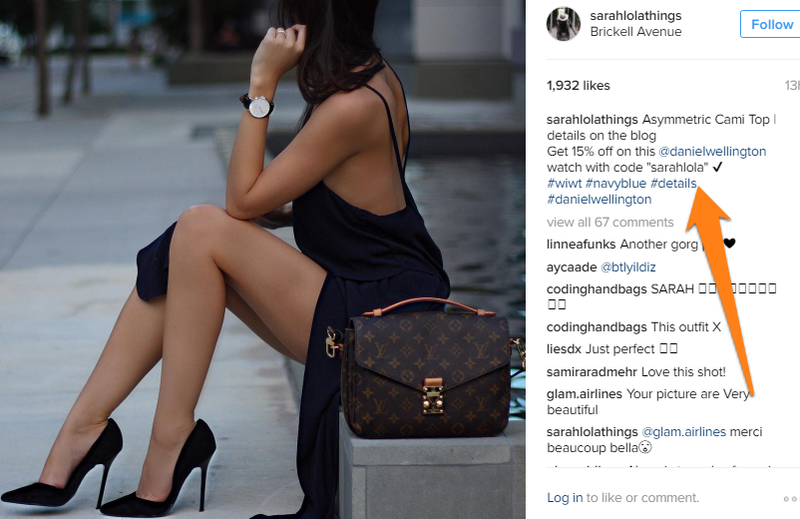 An Instagram micro-influencer marketing campaign is one of the best ways to drive traffic to your e-commerce store. By skipping expensive and busy mega-influencers, you can get better engagement, better promotions and more targeted traffic. Find micro-influencers by digging through your followers, searching for bloggers and using Instagram hashtag search. Select the right influencers by analyzing their audience engagement, content quality and past promotion work. Offer customized discount coupons or get sponsored mentions from micro-influencers to promote your store. Have you ever run an Instagram influencer marketing campaign? Let us know your results in the comments below!